The Wiwi Jury is heading to Sweden to review and rate the 12 finalists competing in Melodifestivalen 2016, as well as the eight songs who’ll be battling it out for one of four spots in the final via the andra chansen round. With Sweden hosting Eurovision this year, the pressure is on to find the perfect song to represent the host country on home soil. 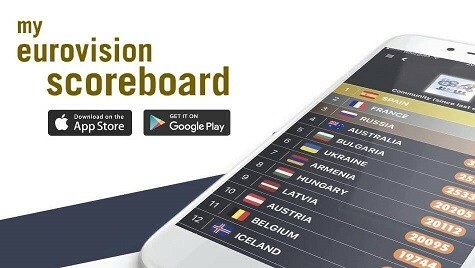 The jury hails from the UK, Australia, Romania, the Netherlands, Austria, Georgia, New Zealand, Israel, Finland, the Czech Republic, Portugal, Bulgaria, Spain, Poland, Ireland, Iceland and Sweden. The jurors will give their (brutally) honest critiques of each song and award it a score out of 10. The scores will then be averaged for the Wiwi Jury Verdict. Yeah, if we send this it is a risk we end up last. Even though we like it.